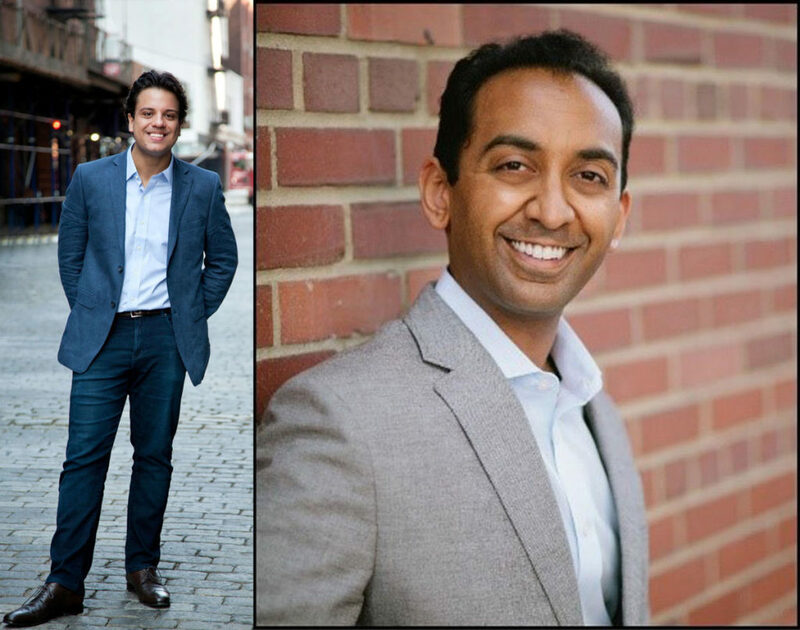 Two Indian-American conductors, Roger Kalia and Sameer Patel are among the nine recipients of the career-advancing Solti Foundation Career Assistance Award, 2017. This year’s recipients hold positions throughout the United States of America, Canada and Brazil with posts in California, Idaho, Illinois, Massachusetts, Minnesota, Missouri, New Jersey, New York, Tennessee, Utah, Wisconsin, Hamilton, Ontario, and Rio de Janiero. The number of grants given by the Foundation till date is recorded at 55 and the amount awarded to young conductors since 2004 to USD 500,000. Co-founder and music director of the Lake George Music Festival in upstate New York, assistant conductor of the Pacific Symphony and music director of Pacific Symphony Youth Orchestra, Roger Kalia is only the second assistant conductor in the Pacific Symphony’s history to have his contract extended for two additional years. A proud recipient of a 2013 Solti Foundation US Career Assistance Award, Kalia conducted the Memphis Symphony in 2011 after winning second prize in their International Conducting Competition, which led to his debut the following season and launched his professional career. In 2011 Kalia served as a fellow at the Cabrillo Festival of Contemporary Music, chosen by Marin Alsop. Associate Conductor of the San Diego Symphony, Sameer Patel also begins his tenure as Associate Conductor of the Sun Valley Summer Symphony this summer 2017. In 2013, Sameer was one of only six conductors selected by the League of American orchestras for the Bruno Walter National Conductor Preview. The Foundation focuses on its award programme to exclusively assist talented young American conductors early in their professional careers.